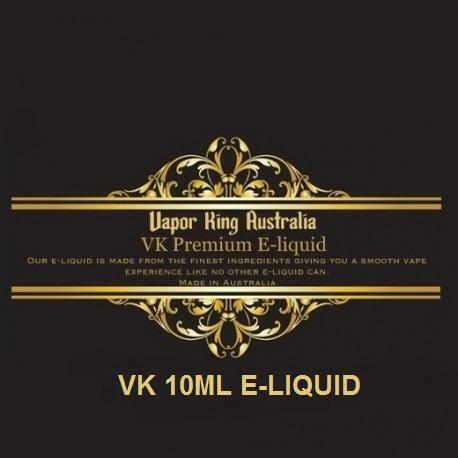 VK Mochaccino E-liquid 10ml gives great vapor and great flavor. 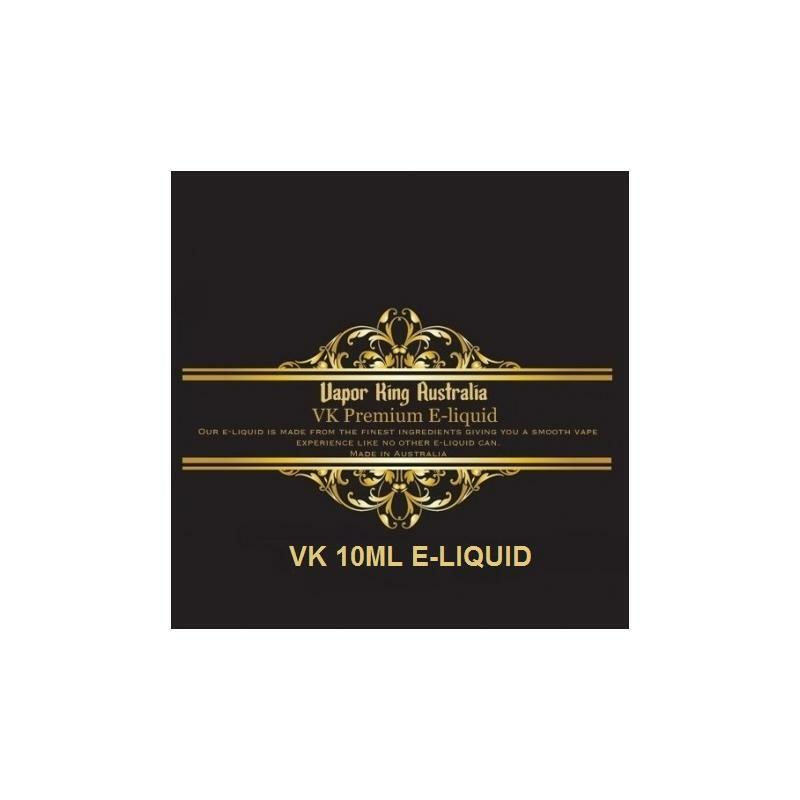 This wonderful delicious flavour is extracted from real Italian robust coffee beans, with a touch of yummy vanilla and chocolate. 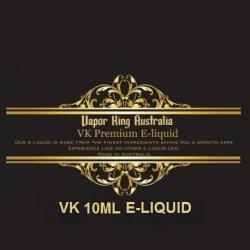 This brand e-liquid is a very high quality product, customer satisfaction guaranteed, so buy now.